After the Second World War, women had greater access to education in the Western World. In this respect, Quebec was no exception. In the 1940s, some twenty teacher-training schools (normal schools) for women were opened. 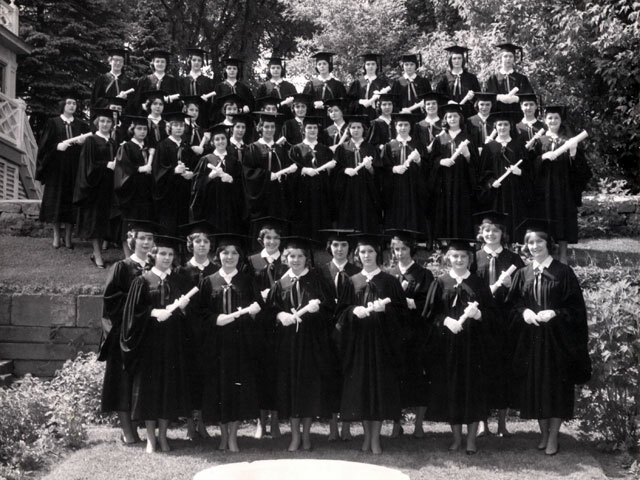 From 1940 to 1960, female enrolment in professional programs at the Université de Montréal rose from one hundred to two thousand. Notwithstanding this fact, during the second part of the 20th century, the education system was geared first to boys. Society at large grappled with the idea that a woman could flourish outside the home. Of course, women were entitled to an education, but domestic science schools were growing rapidly. In pre-university and university establishments, women studying in typically feminine professions such as nursing and teaching were viewed positively. On the recommendation of the Parent Commission, the Ministry of Education changed this order of things in 1964. 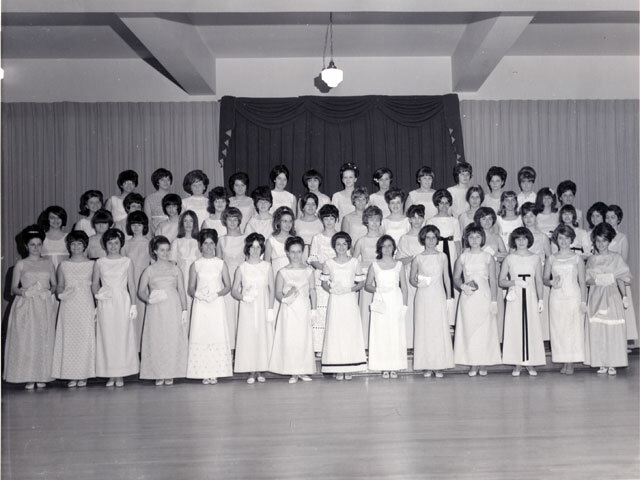 Girls were now entitled to an education identical to that of boys. Within the span of a few years, the number of women studying at the post-high-school level increased dramatically, so much so that their numbers exceeded those of men in the 1970s. The same phenomenon was observed at the university level the following decade.